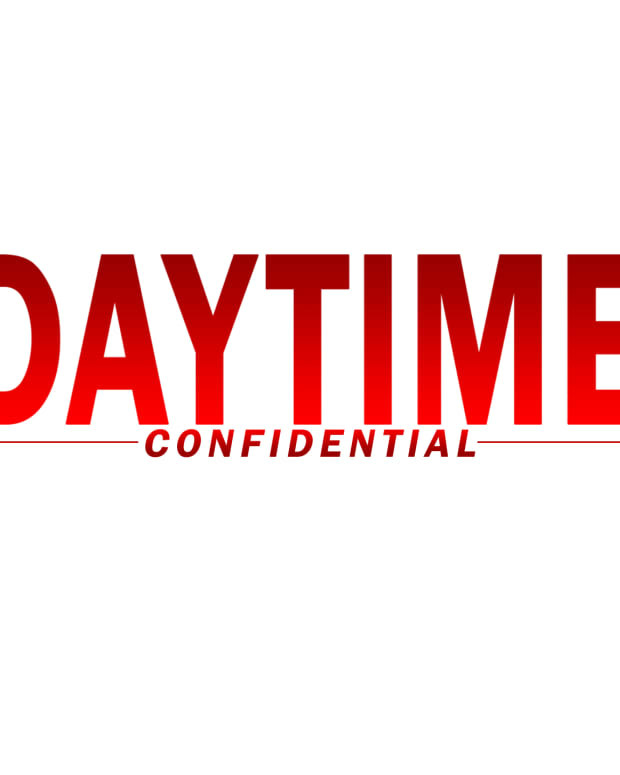 On today&apos;s Daytime Confidential podcast Luke Kerr, Jamey Giddens, Jillian Bowe, Mike Jubinville and Sara Bibel dish the latest The Bold and the Beautiful, Days of Our Lives, General Hospital and The Young and the Restless headlines and storylines. Bill and Katie get married on The Bold and the Beautiful. Soap drunks are usually fun to watch, but drunk Brooke isn’t making anyone among the DC gang laugh. What happened to B&B creatively? January was so good, but February has faltered. 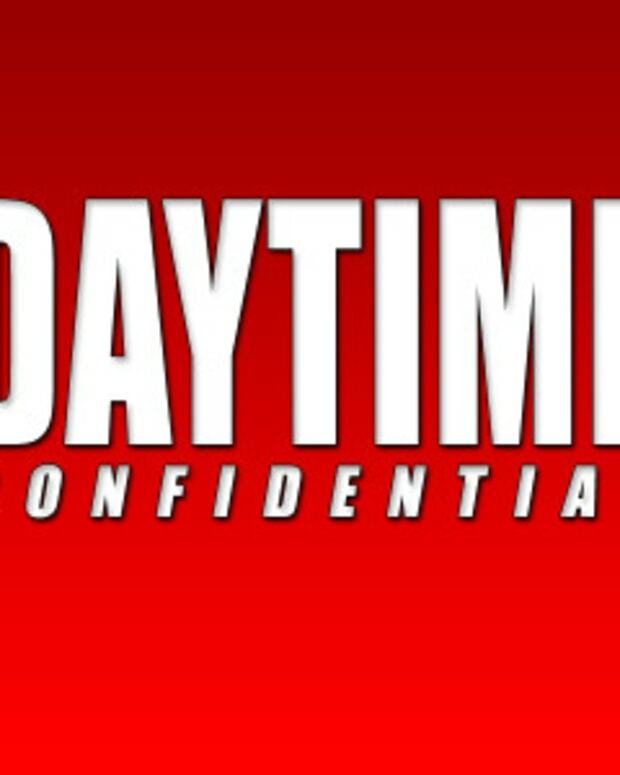 Sonny calls out Will for sleeping with Paul on Days of Our Lives. The White Elephant storyline is a dud, but Jamey is enjoying Melissa Archer and appreciated the wink to Archer and Kassie DePaiva’s history at One Life to Live. JJ and Eve hook up again, but this time they aren’t making excuses. What will happened when Jennifer finds out? Which DAYS actor is giving off Charity Rahmer vibes? Jake remembers he’s Jason Morgan before undergoing surgery on General Hospital. Some of the DC gang are suffering from Fluke fatigue and think the storyline has gone on too long. Back in the day soap storylines lasted years, sometime decades. Are viewers less patient than they used to be for storylines to reach a conclusion? Does Spixie still have the old magic, or has their time come and gone? The fallout from the Prattastrophe at The Young and the Restless continues. Now that the planes have crashed, buildings have collapsed and people have been murdered, what will Chuck Pratt do to the soap? Has The Young and the Restless lost its institutional memory? Has the one-time fine wine of soaps become just another soap?